There was a lot expectation about the new opera by George Benjamin and Martin Crimp. Their previous collaboration, Written on Skin, was an enormous critical and public success, earning the work a place in the exclusive club of 21th century classics with selected works by Saariaho, Heggie and Birtwistle. 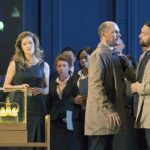 All the more reason to admire the already splendiferous Barbara Hannigan as she gently and tactfully slaps down the obstreperous Norman Lebrecht. 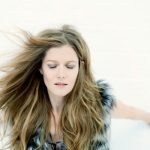 “Trove Thursday” salutes Barbara Hannigan with an eclectic triple bill. 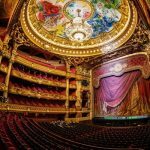 Finally an announcement to get the heart pumping: the Paris Opera’s 2018-2019 season offers no fewer than 11 new productions! 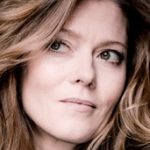 Could Barbara Hannigan be Joni Mitchell’s classical counterpart?